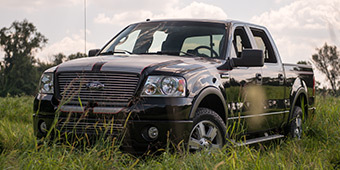 Far too many truck owners completely overlook throttle body modifications as a way to gain horsepower and torque, as well as sharpen response. 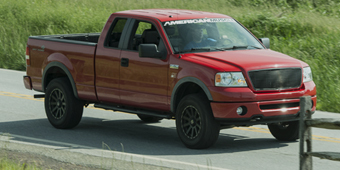 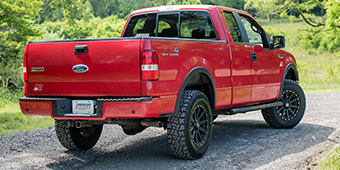 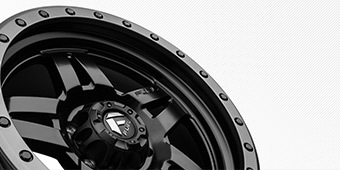 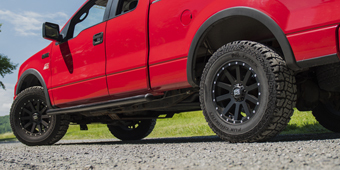 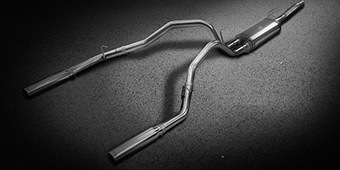 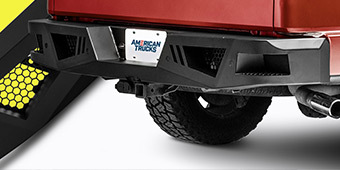 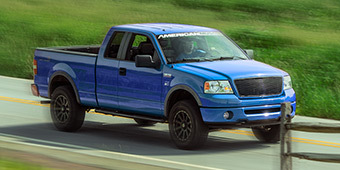 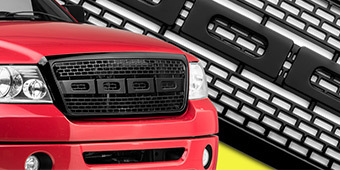 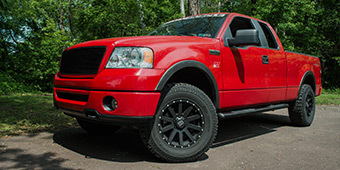 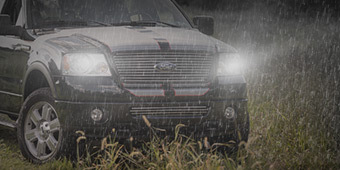 Our 2004-2008 F-150 Throttle Bodies & Accessories are an inexpensive and simple way to do all that. 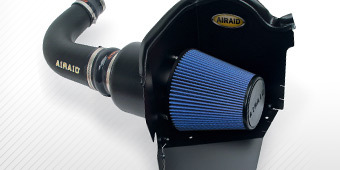 For example, the Airaid EconoAid Throttle Body Booster spins the intake air, improving combustion to boost performance and fuel economy.